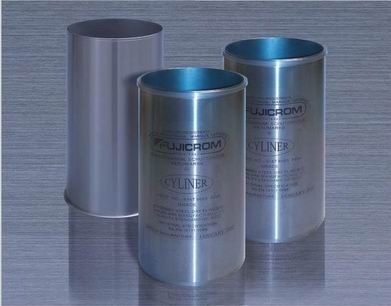 Our factory was founded in 1996, specializing in thin-wall steel chrome-plated cylinder liners, produces 700,000 pieces thin-wall chrome-plated steel cylinder liners every year. It cover 40000 square meters area, of which construction area 13000 square meters. Disclaimer : CLIENT DIESEL ENGINE CO.,LTD is in no way affiliated with any OEM manufacturers. All OEM manufacturers names, logos, part numbers, symbols, drawing, colors and descriptions are for reference purposes only and it is not implied that any part used is the product of these manufacturers.